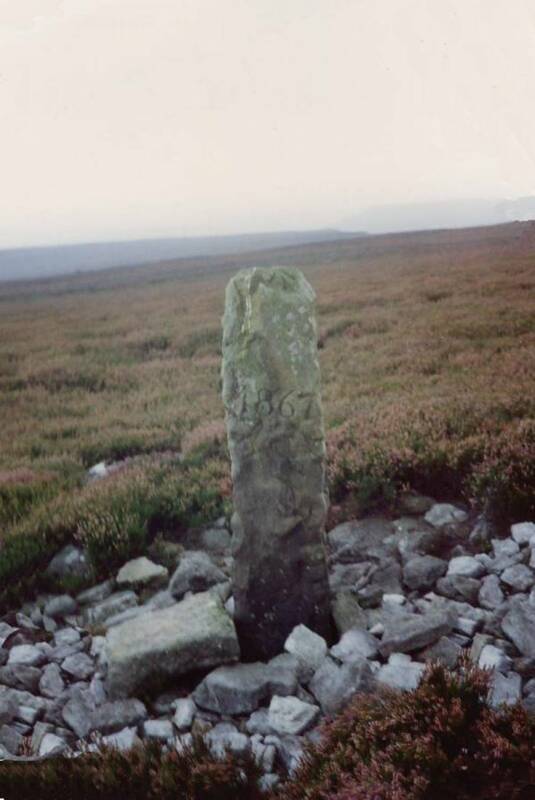 Record Name Boundary Stone at Stony man, Moresdale Road. 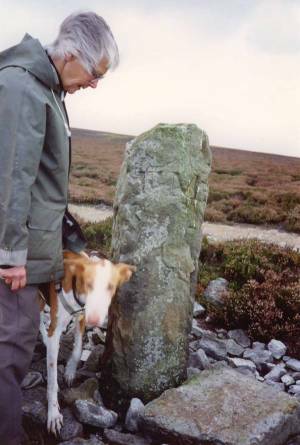 Record Description Recorded in the late 1980's by Jocelyn Campbell This stone marks the boundary point where at least 2 Civil Parishes meet. Image 1 Description Boundary Stone at Stony man, Moresdale Road. Image 2 Description Boundary Stone at Stony man, Moresdale Road.